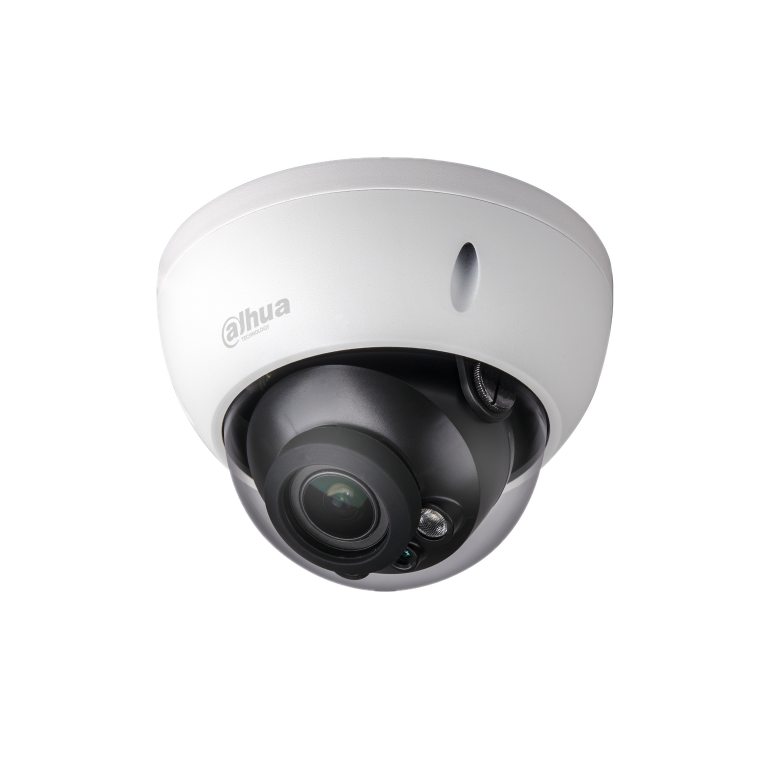 An excellent, fully metal 8MP mini-dome camera. Provides a very sharp picture using a high quality vari-focal lens (2.7mm ~12mm). Comes with mic in, speaker out and alarm trigger wires.